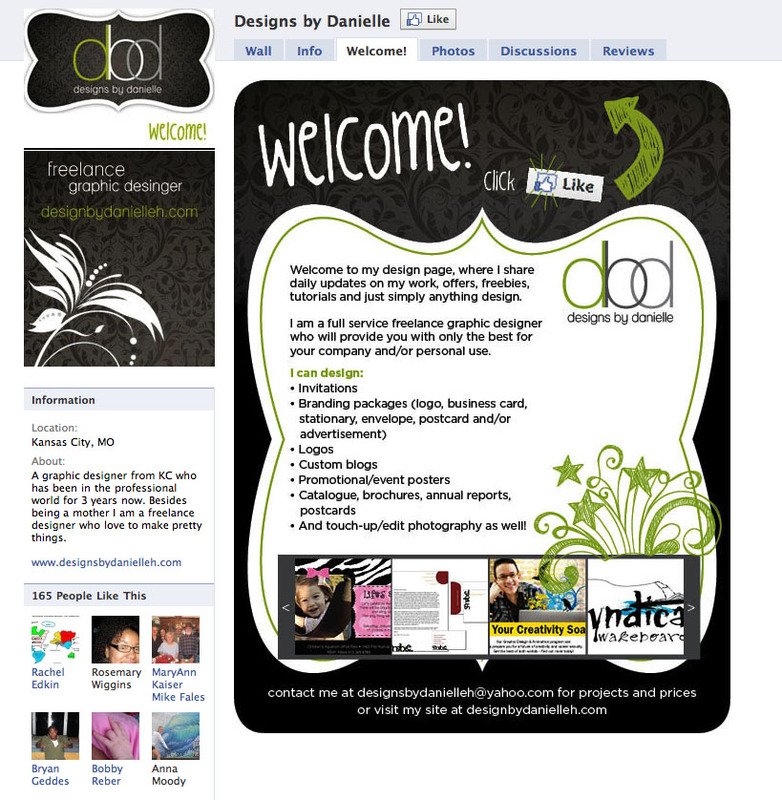 Last night, I finally figured out how to create a landing page for my facebook fan site. This is what you'll see if you're not a fan on my page. Just a little info about my services to attract potential clients. Also if you are interested in having one yourself, contact me and I can help you out for a very very small price! !